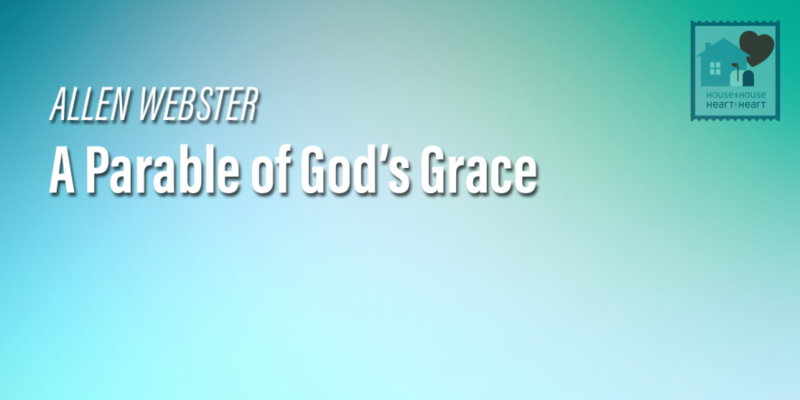 Jesus never said the word “grace” while He was on Earth. But He lived it taught it and exemplified it. The grace of God offers salvation that is free to all. But our salvation is not cheap; it cost God the blood of His Son. And salvation is also conditional; we may only receive it if we obey the gospel and live faithfully by continuing to keep God’s commandments.